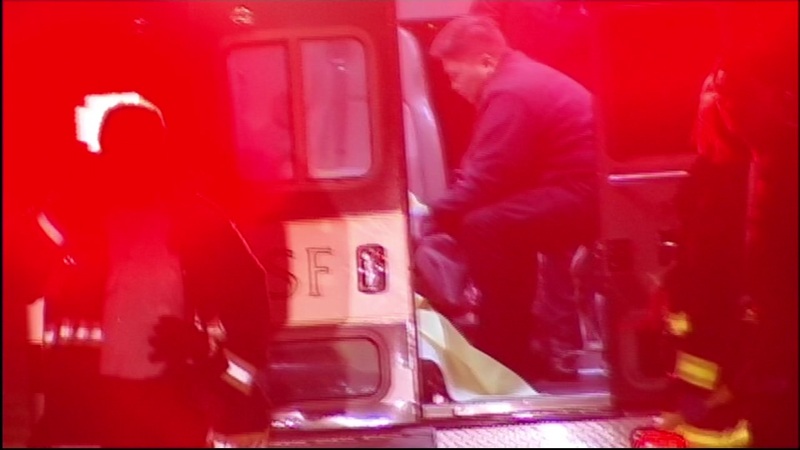 SAN FRANCISCO, Calif. (KGO) -- A woman and her newborn are recovering in a San Francisco hospital after she gave birth overnight in Golden Gate Park. Paramedics located the 33-year-old woman around 4 a.m. Monday behind the rose garden after receiving an anonymous call. They believe the mother and her boyfriend had been sleeping in the park. Paramedics say the mother and baby were in fair condition when they were transported to California Pacific Medical center. The temperature was below 50 degrees.